Rumor has it that Skeleton Crew will participate in their first band interview of 2010 this Friday, July 30, 2010 between 7 pm and 8 pm on internet radio powerhouse Large FM! Skeleton Crew will be the guests of DJ Corey “Hack” King and DJ Coori “Ferrari” Francis. The band will discuss their Star Search experience, Beyonce, the collapse of their record label, Intersound, just when the band was talking off, their resurgence in 2009 with the recording and release of Faith, solo projects and Skeletal plans for the future. If this is just a rumor, nothing will be discussed. If this rumor is in fact true, we will update this post before Friday to confirm. Keep you fingers crossed. 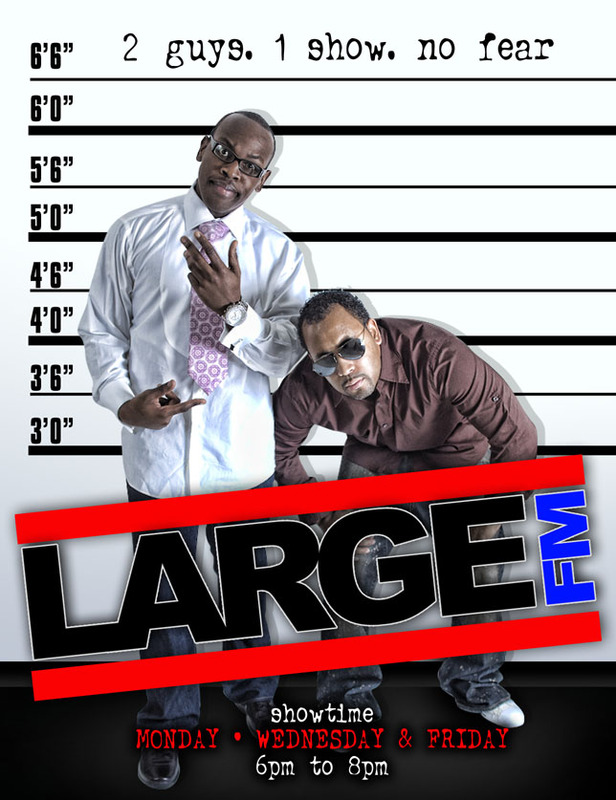 In the mean time, bookmark our friends at LargeFM at the link provided. DigYa! Skeletonc Crew is now on Muzlink via Muzlink – music search – Skeleton Crew.